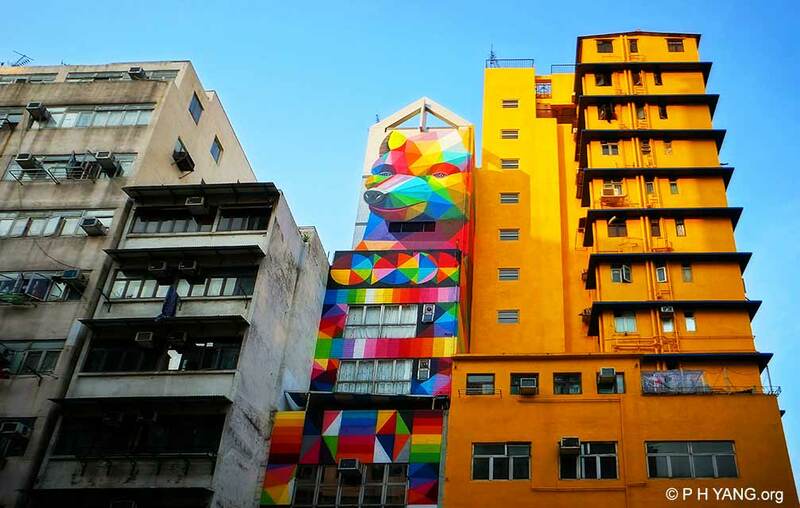 artists to showcase their work in the streets of Hong Kong. 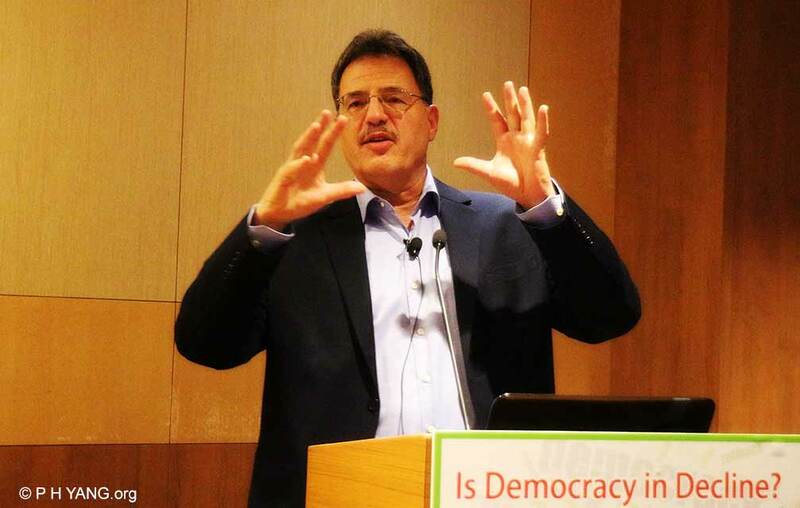 Larry Diamond on Democracy Decline? speaks on 'Is democracy in decline?' 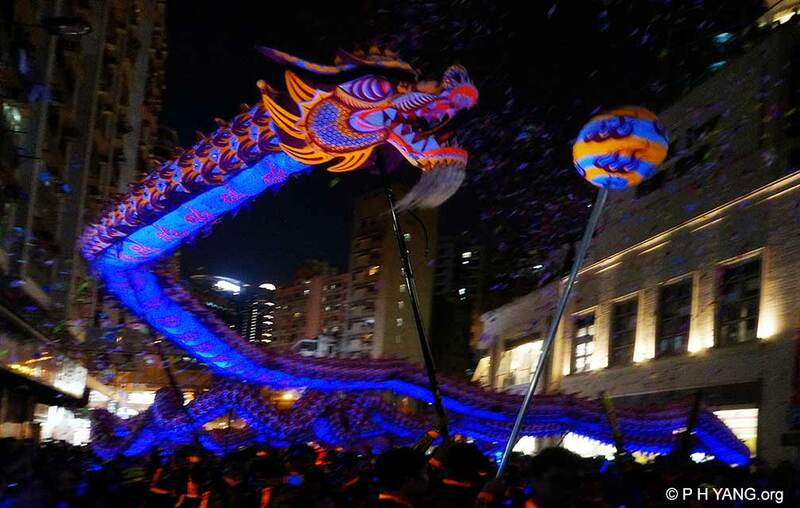 at the University of Hong Kong. numerous signs of stagnation and recession occurred in democracy in the world. demise of the Chinese Communist system within 10 years. 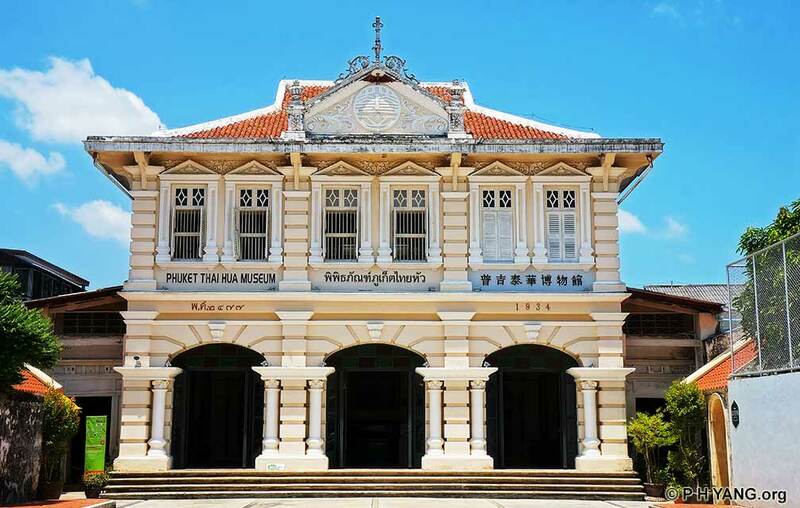 mining and the birth of Phuket Town. 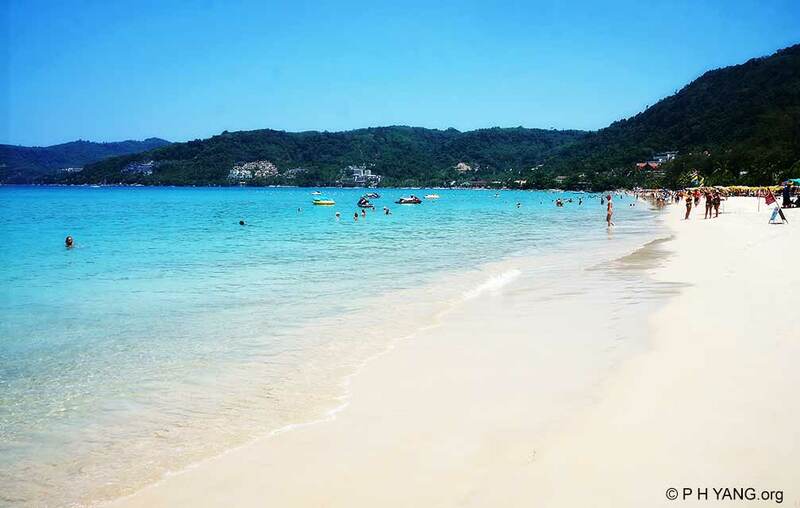 of the island, it is one of the most popular attractions on Phuket. museum, exhibition space and an occasional function hall. 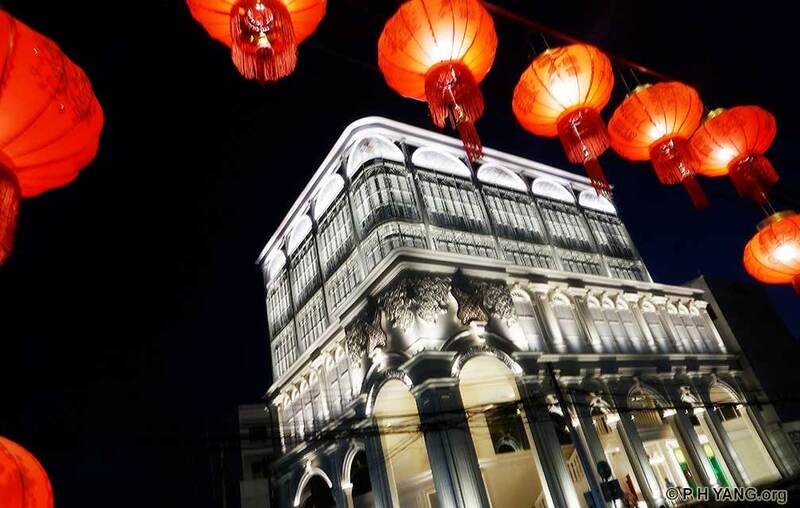 its outstanding role in conserving architectural arts. 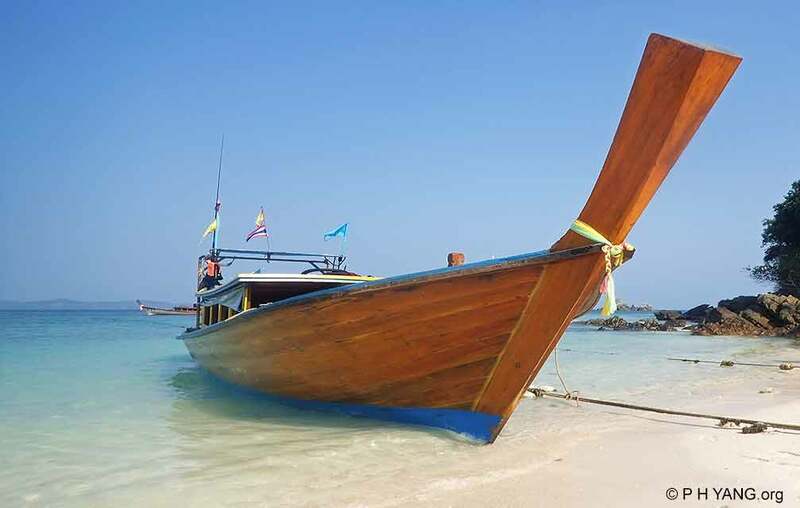 A bucolic 'Long Tail' boat is parked on one of the pictureque beach of Koh Phi Phi. of a long pole submerged under water. resort on Phuket, and is the center of nightlife and shopping.